Scroll down to the “Scripting” area and select the radio button to “Enable” or “Disable” it “Active scripting“. 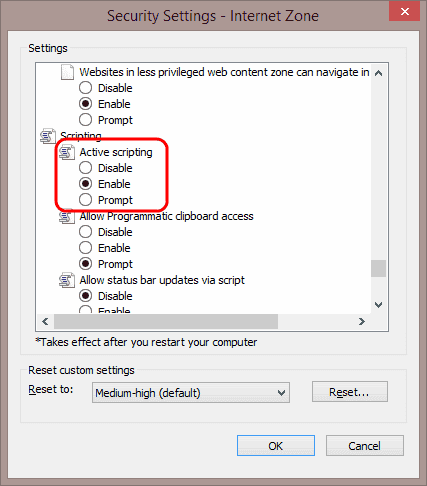 You may also opt for IE11 to “Prompt” you to allow scripts to run. Why is the “Custom Level…” button grayed out for me? 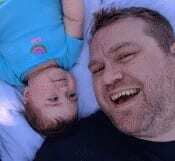 You may not have permission to modify settings in IE. 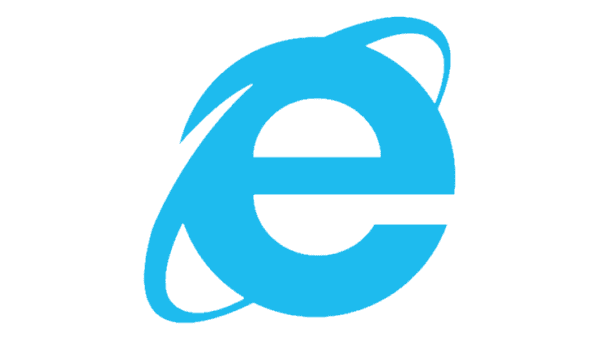 Try closing IE, then re-open it by right-clicking the icon, then choosing “Run as Administrator”. If that doesn’t work, you may need to login as an admin to the system. If you are working in a corporate or school environment, you may need to contact your IT department. I have done this several times and the website I’m trying to use still says that java script is disabled. Thanks, Internet explorer always is difficult….